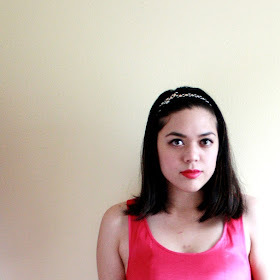 Here are the photos that correspond to my last outfit post. I took these when I went to dinner with a couple of my closest friends a few weeks ago (I should've gotten a photo of the three of us, but alas, I forgot because we were talking the whole time). The three of us were really close in high school and ended up attending different colleges, but we still make it a point to meet up every now and then. 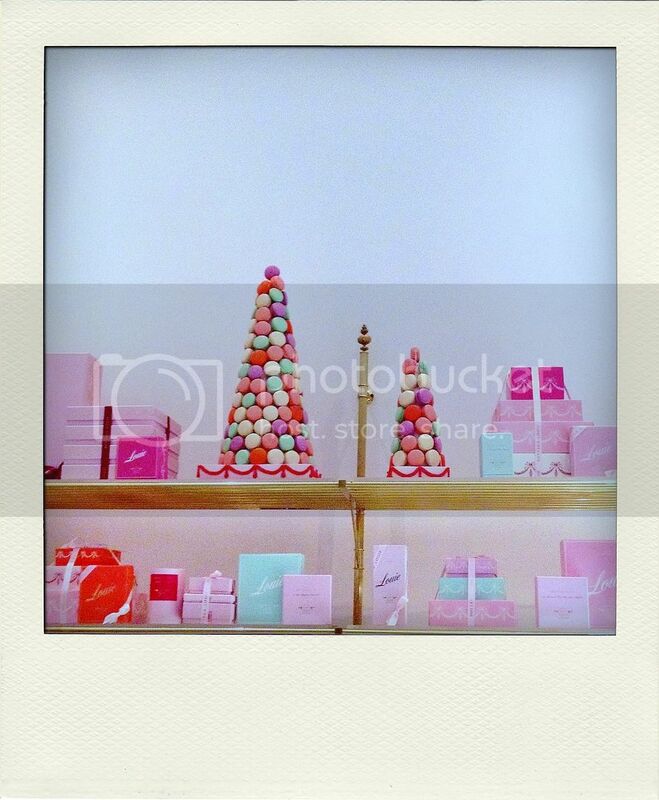 We were in need of a catch-up day, as it had definitely been longer than just "a while", so we made plans to have dinner at Bottega Louie in Downtown LA. All of us have recently gotten new jobs and it was fun to just talk about where we were all heading, and how we were doing. Dinner was amazing too--everything there is basically beautiful and delicious. Where was the last place you met up with your friends?